Embrace unforgettable days of fun or relaxation with a fabulous Mexico holiday at the Oasis Palm, in the vibrant resort of Cancun. 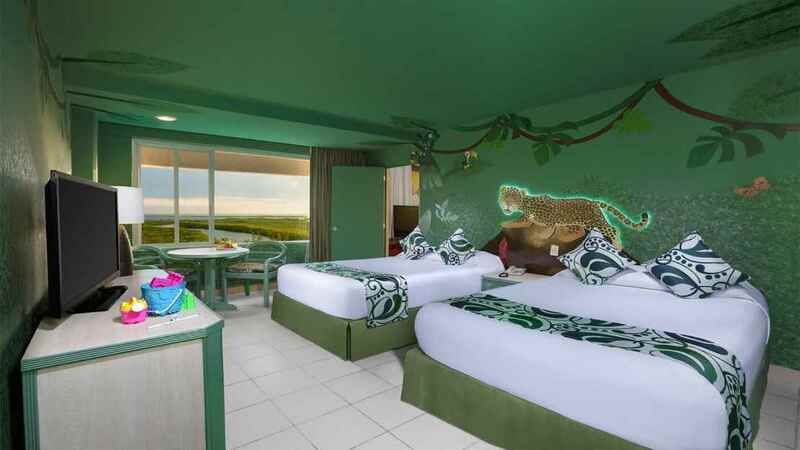 This superb all-inclusive retreat is perfect for the whole family, with the dedicated KiddO Zone allowing parents to relax while their children are looked after by expert staff in a separate area featuring its own pool, slides and video games room. Blissful hours can also be enjoyed in the spa or on the beach, while dining is always a pleasure with a host of restaurants to choose from. 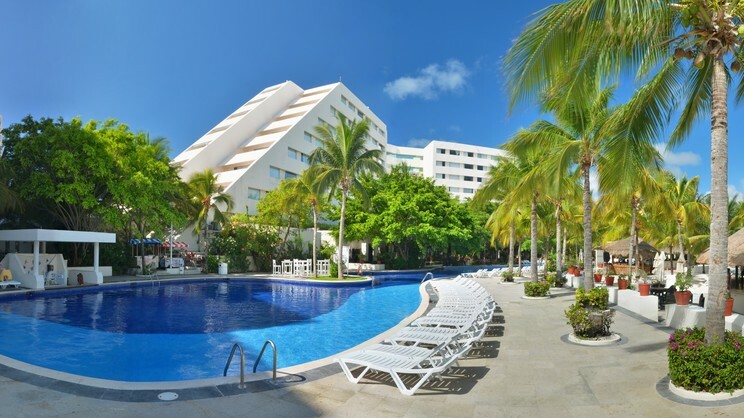 Whether it’s memories that last a lifetime you’re after, or simply to recharge your batteries in the Cancun sun, you’re sure to find exactly what you’ve been looking for at the fabulous Oasis Palm. 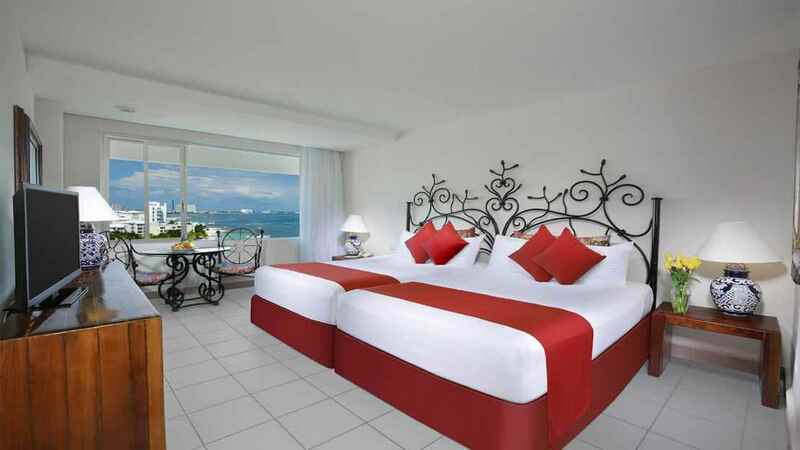 Oasis Palm is located next to the beach. Oasis Palm is close to a small number of shops, restaurants and bars. 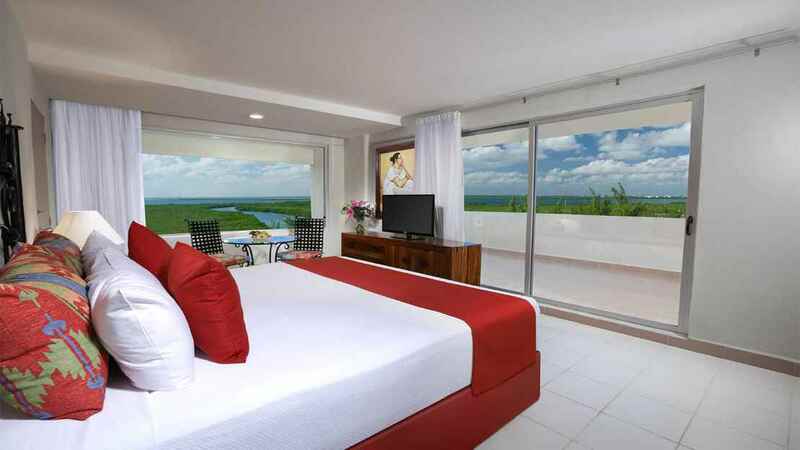 Oasis Palm is approximately 23km away from Cancun International Airport.